Chartered architect Ian Banks is Director of Atoll, his micro collaborative that partners with artists, designers and creatives to deliver a range of projects involving architecture, public art, writing and other affiliations. 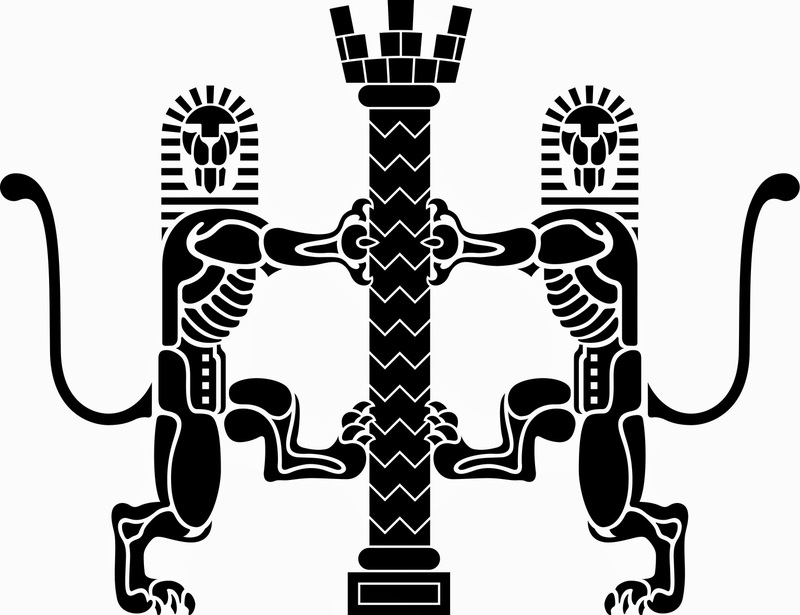 This blog is used as an occasional platform to feature latest news, new work and/or writing. A Flight of Fancy, Empty Vessel or Stairway to Heaven? Not to be deterred by the 2017 scrapping of his design for Mayor Boris Johnson's controversial Garden Bridge, and "gift to the people of London", (where UK taxpayers ultimately had to stump-up 81% of a wasted £53 million "spaffed up a wall"); bolstered by the relative ‘compensation’ of £1.5m worth of paid design fees received via engineers Arup (themselves beneficiaries to the tune of a mind-boggling £6.4m); and despite even significant losses on his studio profits being posted to HMRC (a 65% downturn at year end March 2018); eminent UK designer Thomas Heatherwick has bounced back within a year with an even bigger vanity project. Take a bow his design for the ‘Vessel’ recently opened within the Hudson Yards Redevelopment Project in New York  and claiming the obscure accolade at 150 feet high of being the ‘highest outdoor observation deck in the Western Hemisphere’. Some claim. Described as being "the cultural centre of Manhattan's New West Side," initial credit for the realisation of Hudson Yards goes to former NYC Mayor Michael Bloomberg, who pushed through a city re-zoning that allowed both the development and required mass transit infrastructure to go ahead. With a $25 billion investment, this is the largest private real estate development in the United States by square footage, with its 28-acre masterplan sitting over the West Side Storage Yard, previous home to the Long Island Rail Road. The project will only fully complete by 2025, but by then, and built around Heatherwick’s Vessel, will be 16 new residential or office towers, a hotel, school, performing arts centre and a shopping mall. So rather than cutting the ribbon on a privately operated 'peoples' bridge in London, 2019 has seen the Heatherwick Studio unveil this $200 million sculptural tower within a new ‘gated community' in Manhattan instead. Yet another iconic folly with a private pay-on-entry ‘toll’, this one consists of a honeycomb of 2,500 bronze encased steel steps, rising up through 159 interconnected flights and a mile of aerial walkways. Whilst ascending to the top (don’t worry there is also the option of a sloping elevator), the climb is rewarded with a variety of vistas, including a main panorama looking west across the Hudson River. Talking of his own inaugural walk up after completion, Thomas Heatherwick claimed the project had been “a weird, extraordinary dream”. Conceptualising this vision, he had purportedly been inspired by the elegant form of ancient Indian stepwells. Here the historic wells are publicly accessed on all sides by a series of descending steps and terraces dropping deep into the earth until they reach the water table. The Vessel also unconsciously explores another design synergy on site: this being the counterpoint of its vertical, private realm, compared with the horizontal public realm of the adjacent High Line at the Rail Yards. Viewed from Vessel, is this northernmost section of the hugely populist aerial walk and greenway. The High Line sits atop the old elevated Central Railroad spur running along the same West Side of Manhattan. Much loved, fully accessible and exquisitely landscaped and curated, it will be an extraordinarily hard act to follow. There is no doubt Vessel will benefit by association though, given the close proximity and footfall. It has been reported that Heatherwick sees his own public realm pieces as works of 'design' rather than 'public art'. He has however previously acknowledged an art in the realisation of pure engineering innovation: Heatherwick has cited humble inspiration taken from past engineering feats, such as in seeing the famous photo of Isambard Kingdom Brunel posing in front of the massive anchor chains of his “Great Babe”, the iron sailing steamship SS Great Eastern. In a funny kind of way, the skeletal form of the Vessel does sort of allude to the memory of the steel ribs from some old titanic hulk about to be slipped into the Hudson from an old New York Navy Yard. However, this Vessel is not to the same level of ambitious art and engineering as SS Great Eastern of course: In 1857, here was a ship conceived as twice the length and five times the weight of any previous one so it could sail non-stop, and without refuelling, all the way to Australia. Neither is it to the same degree of creative risk-taking as seen in Heatherwick's far more modest (but like the SS Great Eastern, ultimately ill-fated), B-of-the-Bang in Manchester. Here with a deliberate design omission of structural cross bracing, 180 cantilevering spikes were given free rein to sway dynamically with the wind on an angled 56m Cor-Ten structure. They certainly all did that, albeit rather too often and rather too freely. Sadly, the entire sculpture had to be dismantled soon after installation due to public safety concerns following a 2m long spike falling off only days before the official opening. Cut up in 2009, within 3 years of that inglorious end, the steel from the £1.42m sculpture had been sold for just £17,000 scrap value. By then, a £1.7 out-of-court settlement had already been paid to Manchester City Council by the Heatherwick Studio and their design team in acknowledgement of damages for their joint breach of contract and professional negligence. The spikes were placed in storage for some unknown future contingency. But despite the brilliance of Heatherwick’s challenging concept and sculptor Sir Antony Gormley, no less, calling for its speedy reinstatement, his pipe dream looks to have been finally written off. 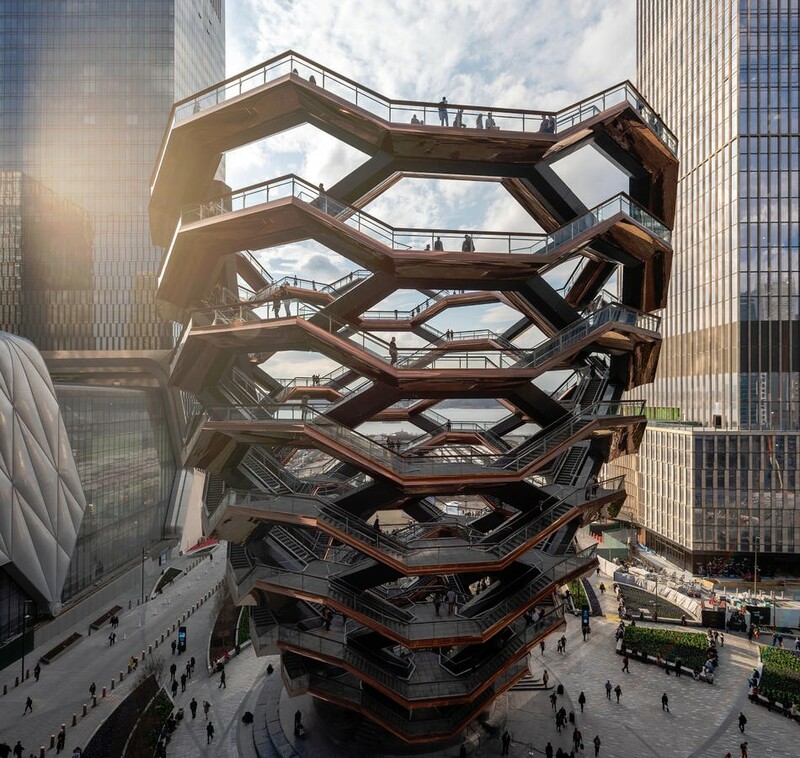 Back in New York, reviews of Heatherwick’s new Vessel have not been kind since the March 2019 opening either: NY Eater blog referred to it as a "giant shawarma", that cone of dubious döner meat rotating slowly on-the-spit;  the New York Times declared the “monstrous beehive” as being the city's biggest Rorschach 'ink blot' test for multiple personality disorders and a “waste-basket-shaped stairway to nowhere”;  If that was harsh, CityLab described it as ‘gaudy’ and “as if Orwell’s 1984 had been given a kooky Wes Anderson makeover”. Social media reaction wasn’t any more positive, but this was not helped by its paying visitors at first being asked to sign up to Hudson Yards’ strict terms and conditions. Any posted pictures or selfies from visitors seen to include the Vessel needed to grant the developer full intellectual property for free. Following a huge public outcry, a volte-face quickly followed. Putting the procurement into context, the funding of Hudson Yards was supposedly an example of something called ‘Tax Increment Financing' (TIF). Here public financing methods are used as a subsidy for both development and community-improvement projects. The municipality supposedly pays for all public infrastructure using anticipated increases in overall tax revenue. So it was that this development was sold to New York as self-financing. What has resulted here though feels more like an unconditional covenant signed with Mammon himself, rather than any philanthropic gesture made towards the public realm. The Vessel is a mirage and whilst clearly a bold three-dimensional form, it is essentially a flat Trompe l'oeil, two-dimensional in its conceptual conceit. Heatherwick’s’ dream-like Jacobs Ladder offers his adoring followers a divine ascendancy, although on their waking-up from this long sleep walk, only in the mechanical sense. This is not the 'straight path' to appreciate a defining artistic statement, but a mash-up maze of design ostentations and commercial over-hype. It is the proverbial self-inflated empty Vessel. Rather than his elegant stepwells, Vessel reminds you more of the illusory misdirection seen in ‘Schroeder Stairs Ambiguous Figure’  first created by Heinrich Georg Friedrich Schröder, and seen in M. C. Escher's later work. In more contemporary culture, it is also the forever moving Grand Staircase flights from Harry Potter's Hogwarts, where travellers on it are perpetually unsure as to where its shifting path might ultimately lead them. Bloomberg Philanthropies meantime are now pushing a separate multimillion dollar ‘Public Art Challenge’. This time it is to encourage all U.S city mayors to think about collaborating with artists worldwide and supporting ‘Innovative Temporary Public Art Projects that Enhance the Vibrancy of Cities’. Laudable stuff, but despite a very strong tradition of New York public art, the only meaningful art to be seen in Hudson Yards currently is more akin to a Trumped-up ‘Art of The Deal’ in selling the Vessel as civic altruism rather than through mercenary self-interest. Somewhat ironically, the philanthropic group set up by Hudson Yards enabler Michael Bloomberg was also one of few donators to the London Garden Bridge to get a significant refund (in this case £1.5m was reimbursed to his Bloomberg Trust as it had astutely stipulated key contractual conditions that had to be met). Despite all the TIF hype around Hudson Yards itself, independent analysis has since claimed it could ultimately cost the city $2.2 billion, due to subsidised tax breaks to incentivise development and standard development risks..  Little chance of any rebates to a disaffected public on that score, and one wonders whether a more widespread cultural levy and engagement fund to the same value as the Vessel might have been the best value for investing in cultural infrastructure for the public. As far as this vainglorious ‘Stairway to Heaven’ is concerned, one should remember that despite the contrary lyrics in the iconic song of the same name, 'All that glitters is not gold' – or at least not when it comes to earning cultural acclaim in our public realm. Despite all the money spent on its elite designer, engineered pedigree and PR hype, this bronzed Vessel is no High Line, but does resemble a gilded version of the proverbial ‘turd in the piazza’. It is part of a new breed of über public art seen to be emerging out of our increasing privately owned public spaces (POPS). The awkward collaboration seen in the bright red 115-metre-high ArcelorMittal Orbit sculpture and observation tower, by Sir Anish Kapoor and Cecil Balmond in the Queen Elizabeth Park in London, also fits the same ostentatious mould. Despite all Olympian provenance and cultural worthiness. So, by rights, this Vessel ought to go down within its own local community like the proverbial lead balloon it deserves to be. But then again, who can tell? That was the same damning prognosis in 1968 at the coming together of some wannabe rock legends, and which influenced their ultimately chosen band name: ‘Led Zeppelin’. It is probably too early to call things yet on Thomas Heatherwick’s flight of fancy at Hudson Yards, but one hopes that if the stores are all closed, that the public can get what they came for. Ooh it makes me wonder. 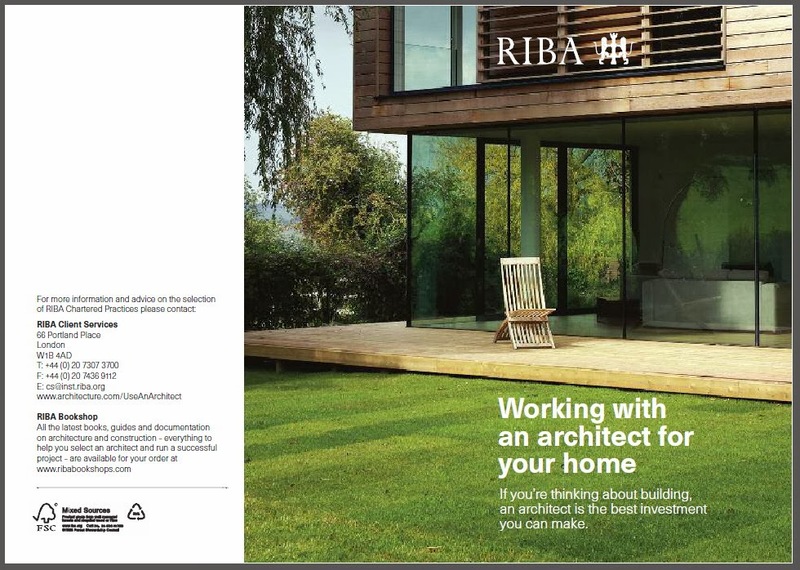 Click on image for pdf download of RIBA guide to ' Working with an architect for your home'.